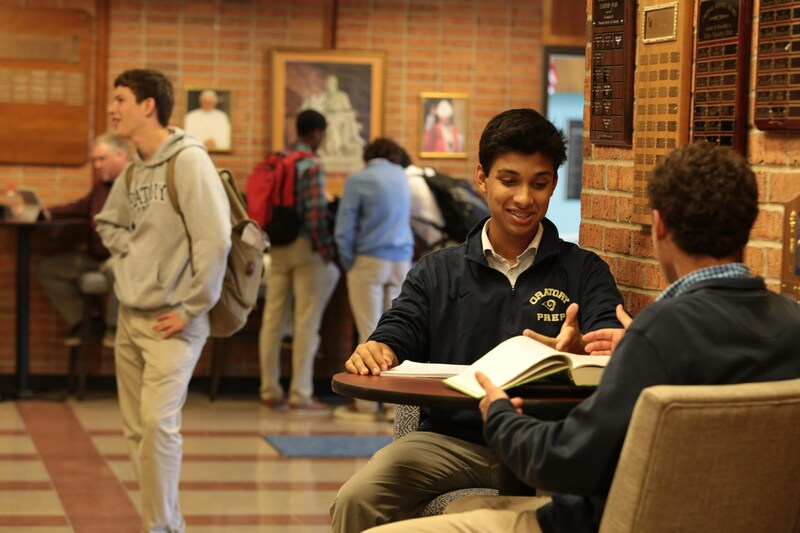 Oratory Prep has a long history of academic excellence, yet we work to improve our overall academic program each year. Our curriculum is highly challenging, and prepares our graduates for future study in the finest colleges and universities in the nation. 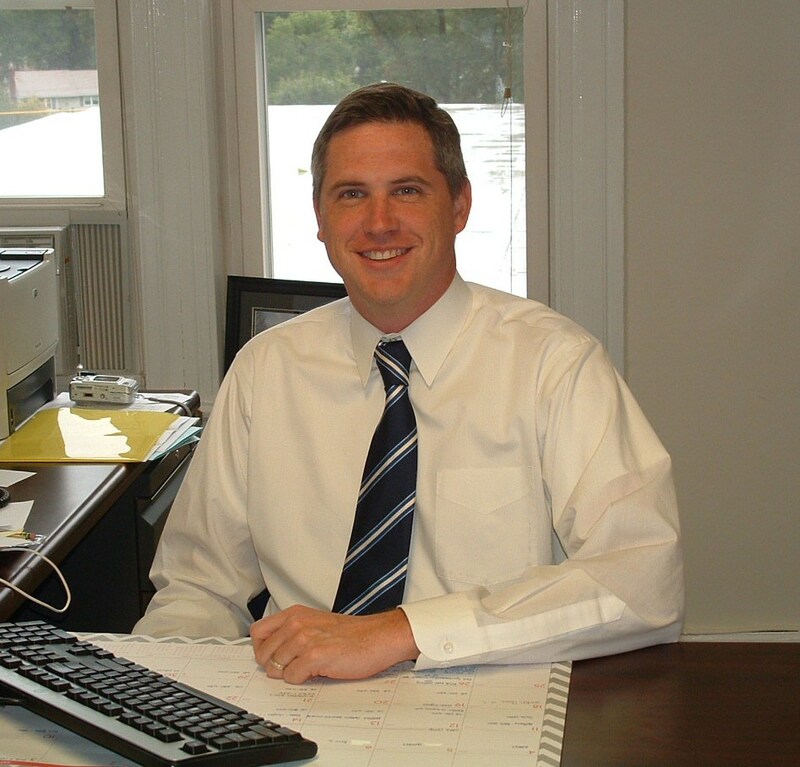 We always keep a close eye on our standardized test scores, as we understand the value placed upon them by those schools to which our graduates apply, and are very proud of our results. However, while our test scores give us productive feedback on the learning outcomes of our students, they are by no means the only drivers of the academic program. We have been able to grow the number of elective classes offered substantially over the last several years, and plan to continue to do so. 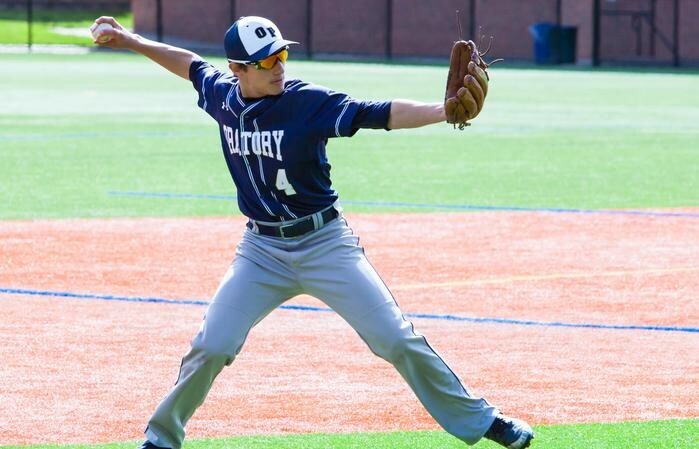 The experience that each individual student has in the classroom is paramount to us at Oratory Prep, and because of this, we continue to keep our class sizes small, even as our overall student body expands. 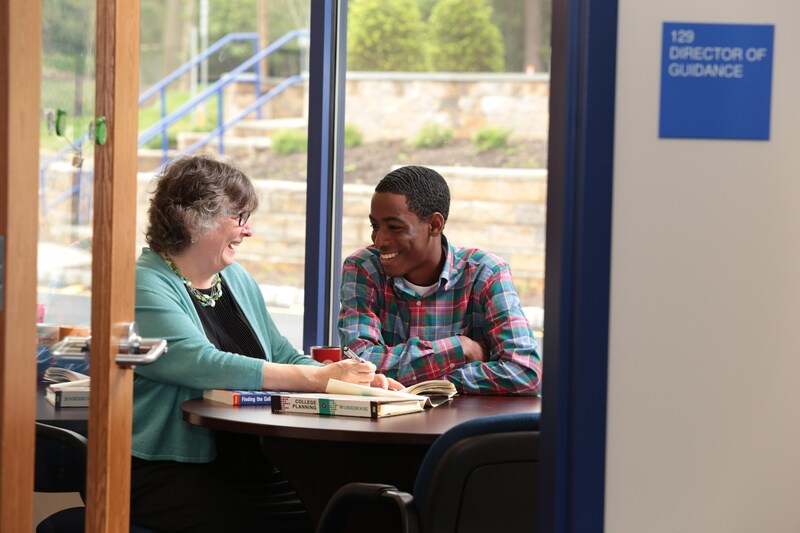 Our faculty is consistently available for individualized assistance to our students every school day, and our Guidance department develops each student academic schedule in a personalized meeting. Our one-to-one laptop program and the technology available in the classrooms and throughout the school helps to keep our students and teachers on the cutting edge of an ever-changing world of learning methodologies and best practices. 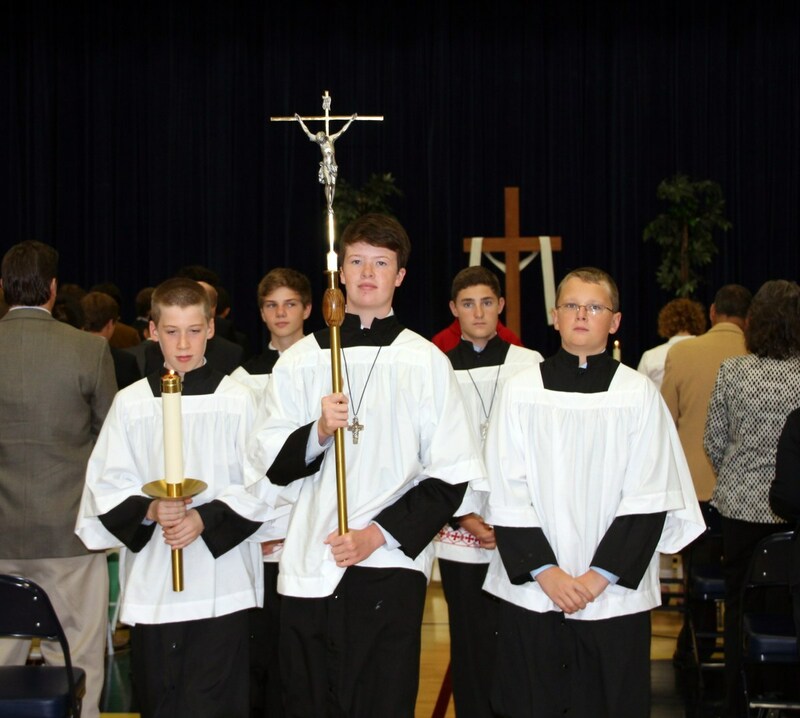 It is an exciting time to be a student at Oratory Prep. 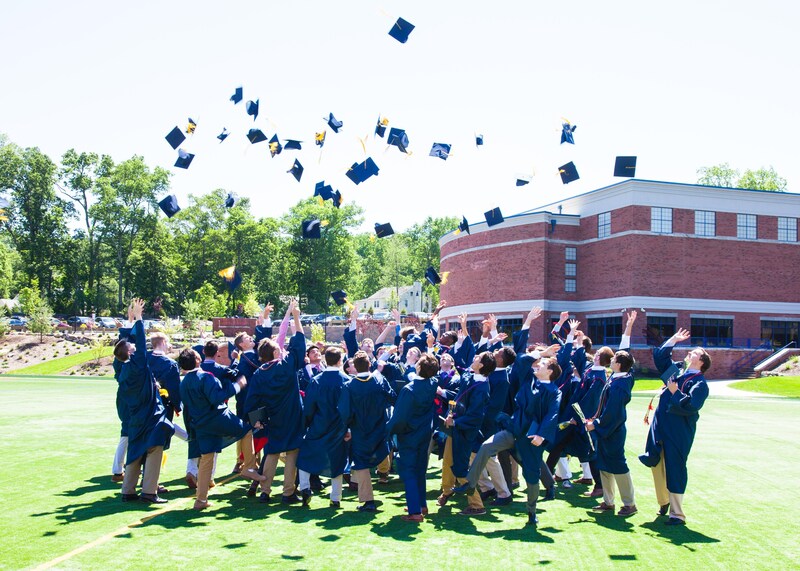 Our continued growth allows us to offer opportunities usually reserved for much larger schools, yet we are committed to maintaining the benefits of a small school education traditionally offered here at OP. We look forward to another outstanding year, and are excited to witness the accomplishments of the next generation of Oratory Prep students.